Team Eternal has joined with TeamTNT to form the largest group of dedicated DOOM addon creators. 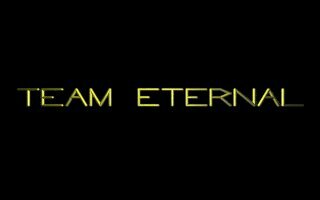 Here is the list of all of Team Eternal's members, the folks who made Eternal DOOM and Eternal DOOM II possible. Not all of these members continue to be involved, so you'll find some folks here who are not in the TeamTNT roster. David Armstrong Peter Zahner And the rest of Team Eternal..